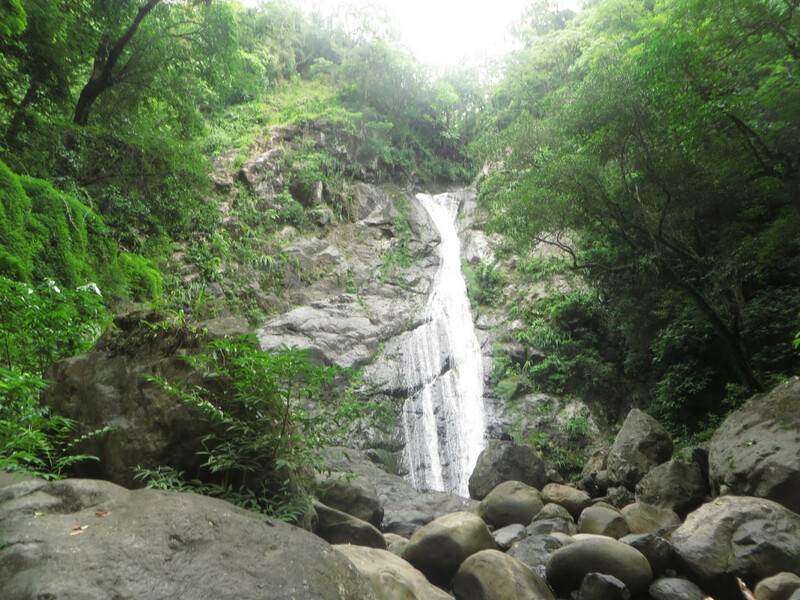 The Hidden Waterfall sits in Bajo Mono forest area. Bajo means down while mono translates into a monkey. This trail is one of the most popular short trails in Boquete. Most of the path is an easy ascent that follows along a water pipe. 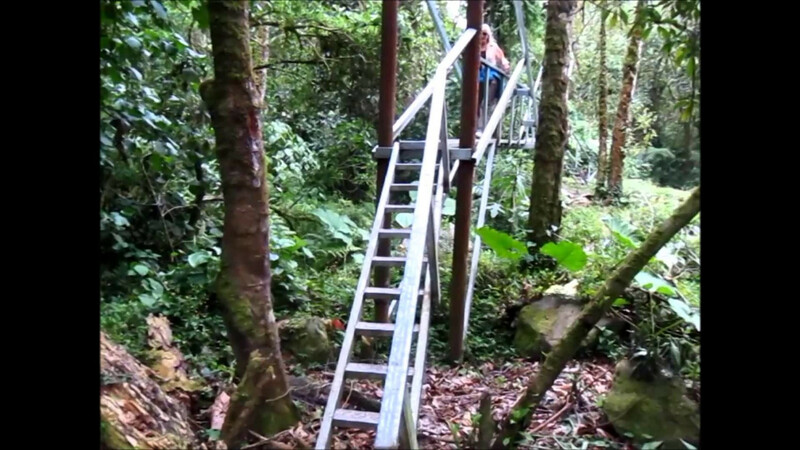 There are a couple of steeps parts on the trail and three-foot bridges must be crossed along the way. 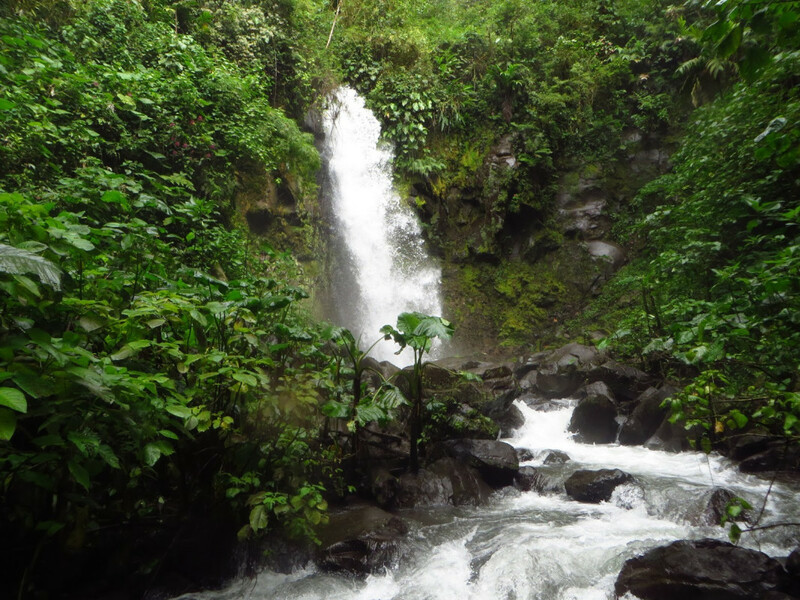 The trails become picturesque as you get closer to the waterfall that culminates that path. 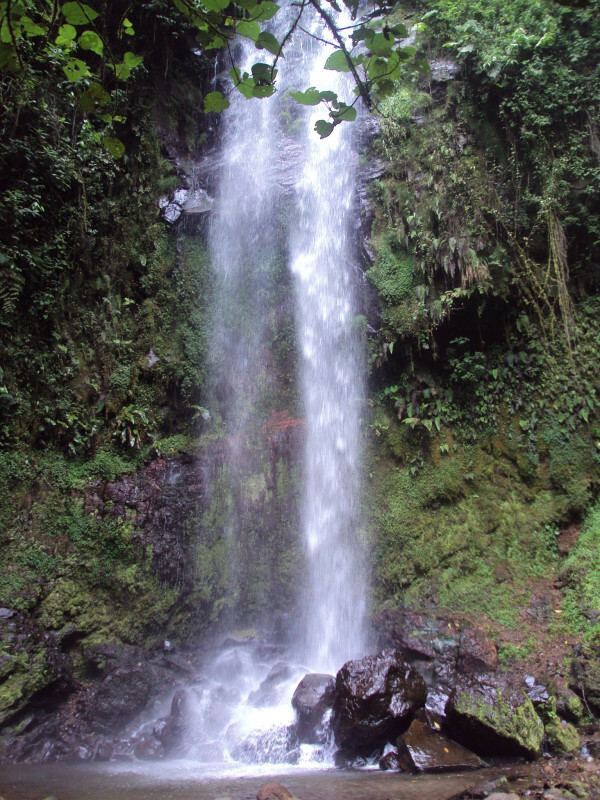 Upon reaching the end of the trail, the gushing, cold waterfall crashes down constantly from about 40 meters. 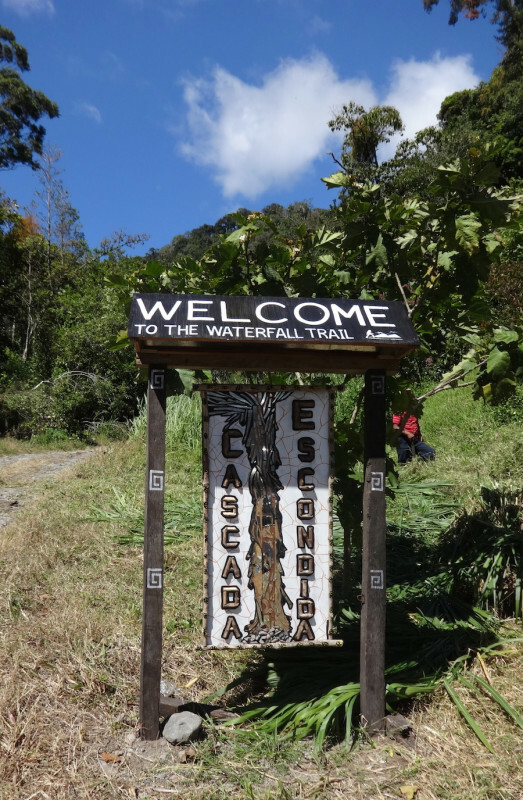 It is a perfect trail for older hikers or people with no physical conditions, very easy to walk and an opportunity to see (if lucky) the resplendent Quetzal Bird since there is a Quetzal habitat spot on the middle trail. Recommendations: older than 10 years could do the activity, do not have problems or pain that could limit you to use our legs or hands. 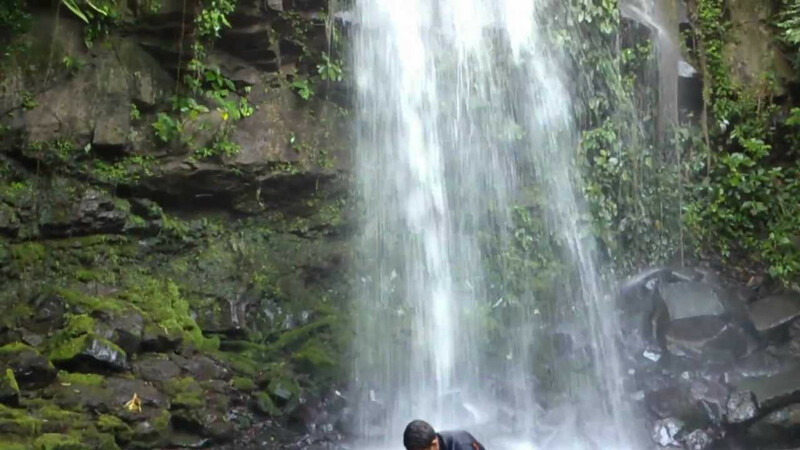 The level of difficulty is easy; bring sunblock and repellent for mosquitoes. Also wear shoes with good traction and a lot of attitude for the adventure.